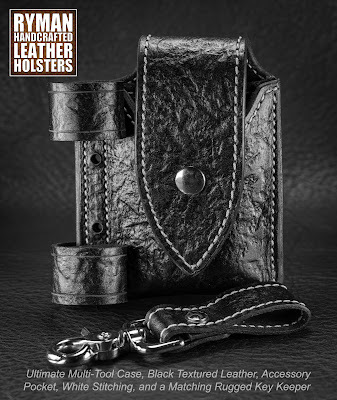 I thought I'd share this sharp looking rig I just finished for a customer. 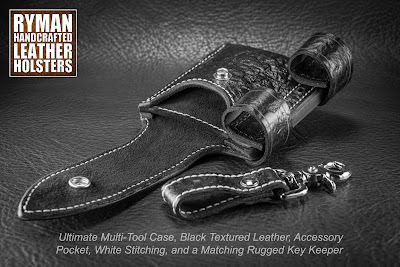 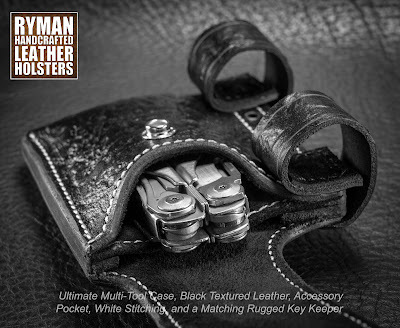 It's my Ultimate Multi-Tool Case in black textured leather, white stitching, and an accessory pocket. 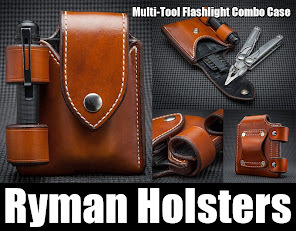 The loops on the left hold a 1" flashlight. 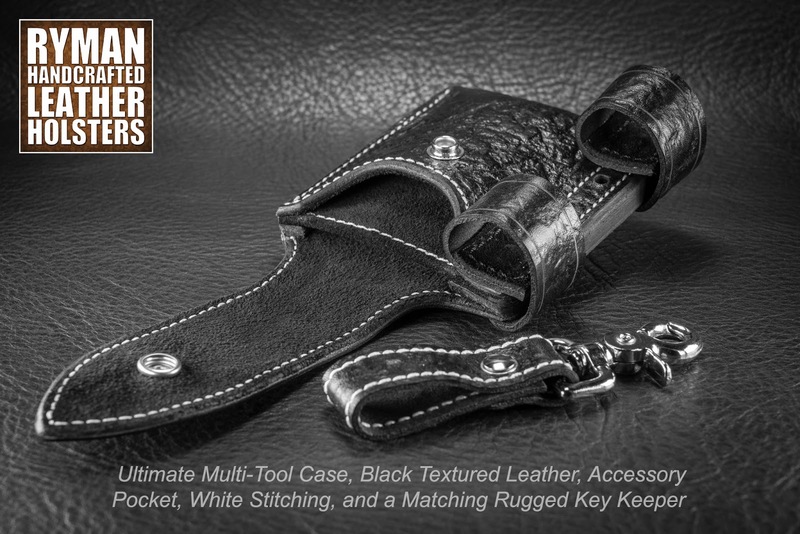 Also included is a matching Rugged Key Keeper. 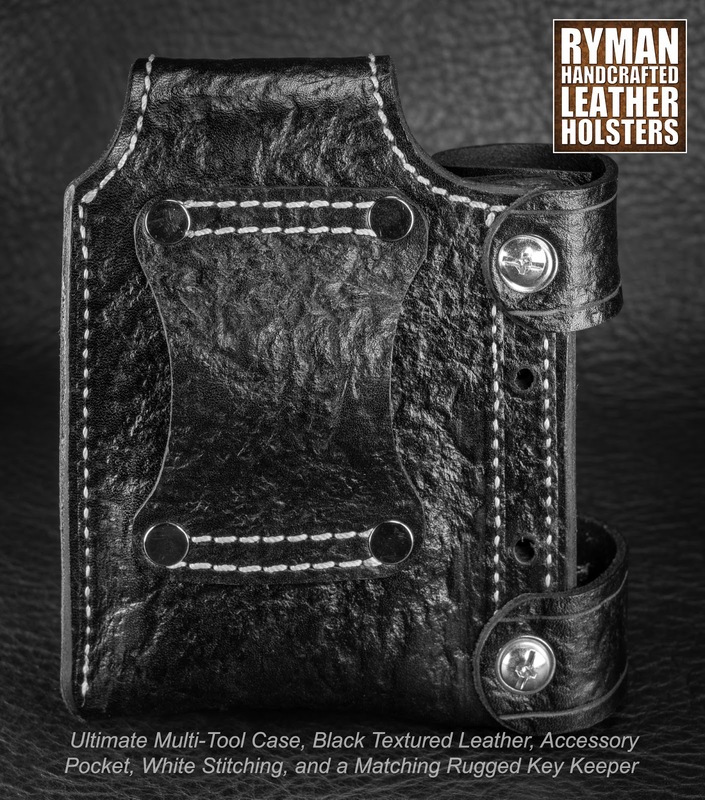 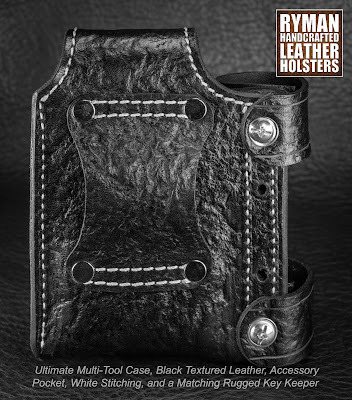 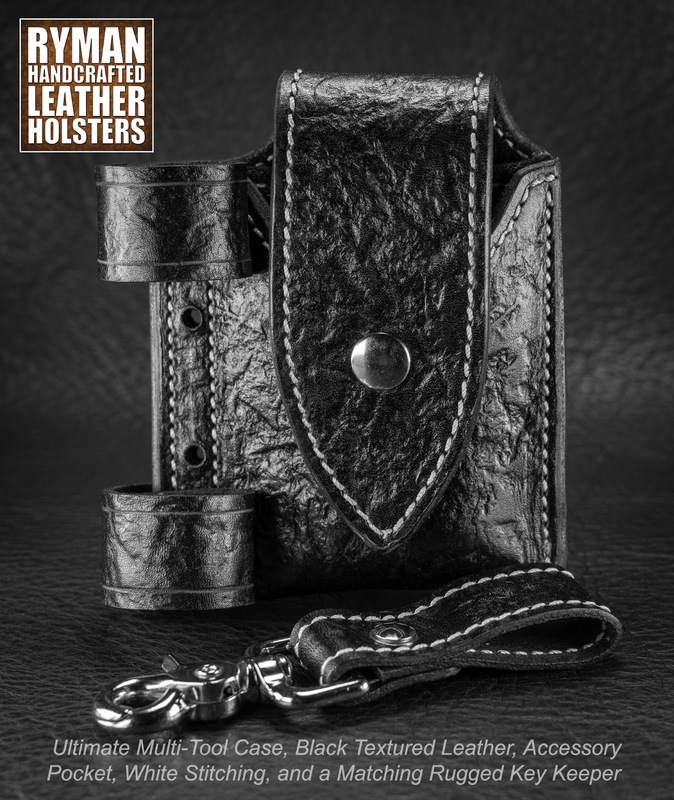 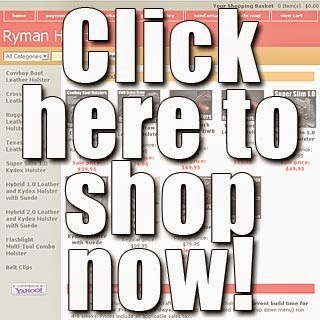 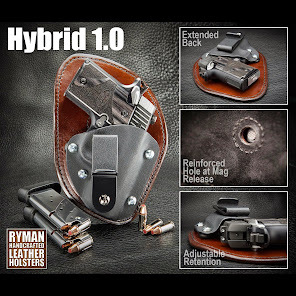 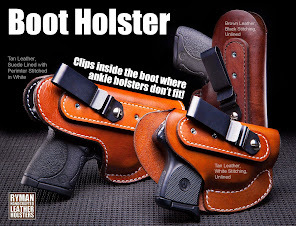 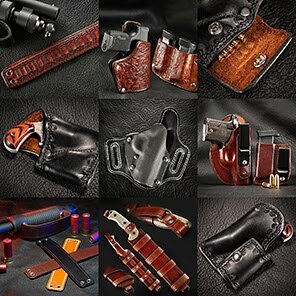 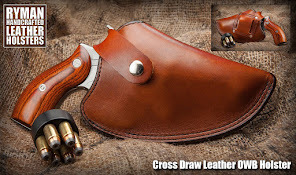 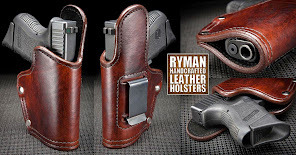 Check prices and options at www.RymanHolsters.com.